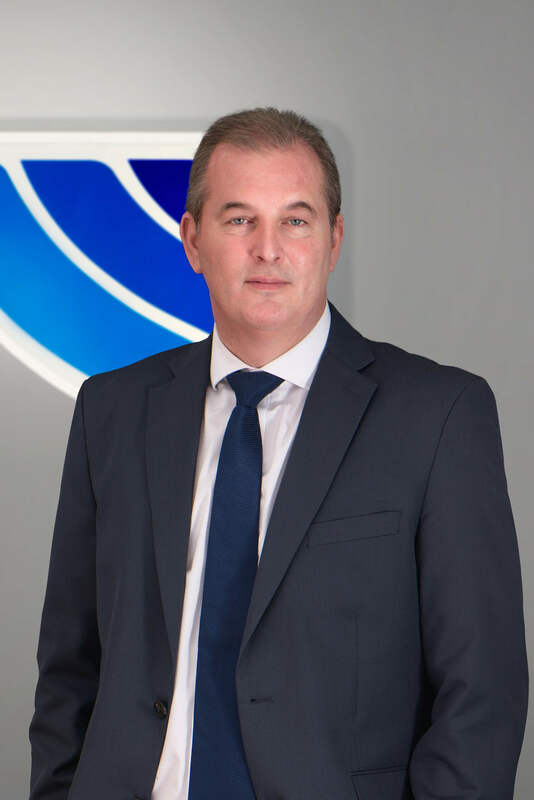 Simon joined Nylacast Automotive in 2016 as Managing Director and in this role he leads a highly skilled International team of over 250 personnel and oversees global manufacturing operations, technical centres and commercial functions. He began his Automotive career in 1983 and has over 25 years’ experience within the Tier 1 supply base serving in various positions of increasing responsibility including: Application Engineering, Technical Sales, Manufacturing Operations, Commercial, Business Development and General Management. Over the past 10 years he has worked at Board level with P&L responsibility. Prior to joining Nylacast, Simon worked with GKN, Metaldyne (now American Axle), Pechiney (now Rio Tinto) and SKF. Simon holds a 1st Class Honours Degree in Mechanical Engineering and is a Chartered Mechanical Engineer. He is a French speaker and has extensive International experience successfully developing businesses in all Continents and has lived and worked in both Europe and North America. Adam joined Nylacast Automotive in 2015 as Finance Director and in this role he is responsible for the reporting and control of financial results for the UK and China operations. He is CIMA qualified and has over 27 years of experience in finance, having worked at Finance Director and Financial Controller level within the Manufacturing, Construction, Food, Chemical and Automotive industries. Prior to joining Nylacast, Adam worked with St-Gobain as Finance Director for Isover and Celotex where he was also integration manager for its acquisition and as Financial Controller for British Gypsum. 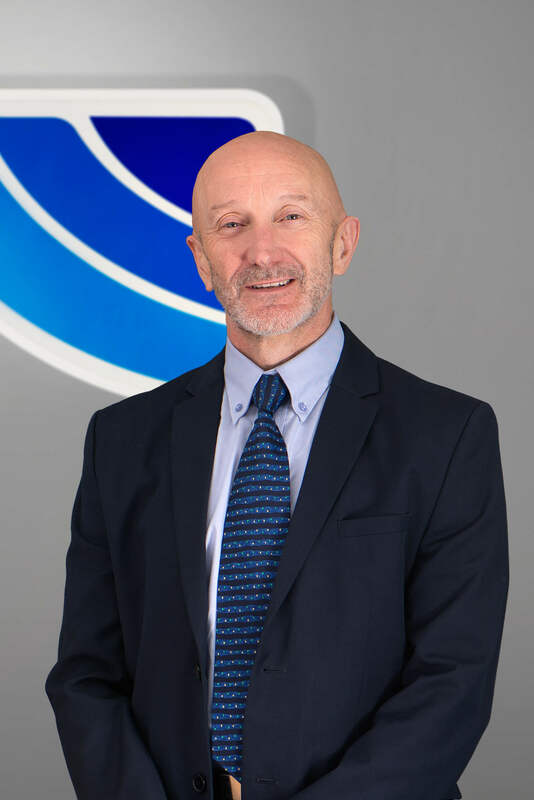 Geoff joined Nylacast Automotive in 2016 as Operations Director and is responsible for the complete site operations of the UK plant, leading teams in Manufacturing, Maintenance, Logistics, Scheduling, ERP and Continuous Improvement. 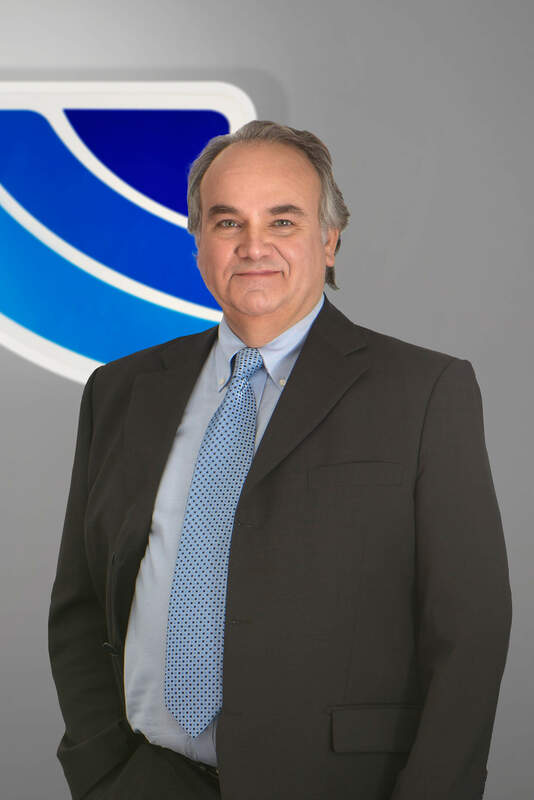 He has over 40 years of experience within the Foundry, Machining and Automotive industries and has worked at international level within the USA, Canada, China, Mexico and Europe. Geoff has worked within Tier 1’s supplying OEMs including JCB, CAT, Duetz, BMW, GM, Aston Martin, Jaguar Land Rover and Ford. Prior to joining Nylacast, Geoff worked at Director level in Operations, Manufacturing, Technical Engineering and Plant Manager with companies including Morris Ashby, Alumasc, Meridian Lightweight Technologies, Hydraforce and Amtek. Geoff is a time served Technical Apprentice (HND in Cast Metals Technology). In addition to his H&S training he also has extensive experience and qualifications in management, Quality systems, Procurement, Six Sigma and Lean Manufacturing. Andrew joined Nylacast Automotive in 2017 as Quality Director and in this role he is responsible for developing the Quality strategy and vision of the company in adherence with customer and industry expectations. 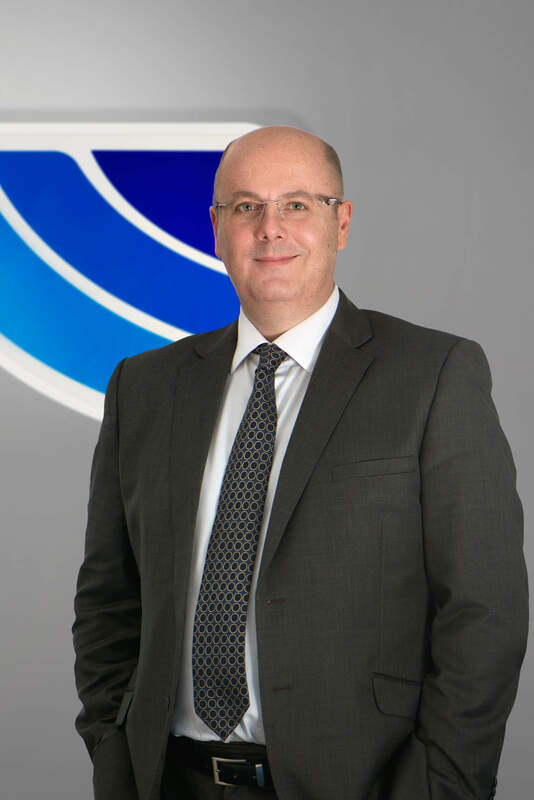 He has over 29 years of experience working in the Automotive sector at an international level in various quality roles with increasing responsibility, including Tier 1 level and major OEMs. Prior to joining Nylacast, Andrew worked with McKechnie, Autoliv and John Guest Speedfit. Andrew is highly experienced in Quality Management Systems and Continuous Improvement and COPQ projects. He is also a qualified Lean practitioner. 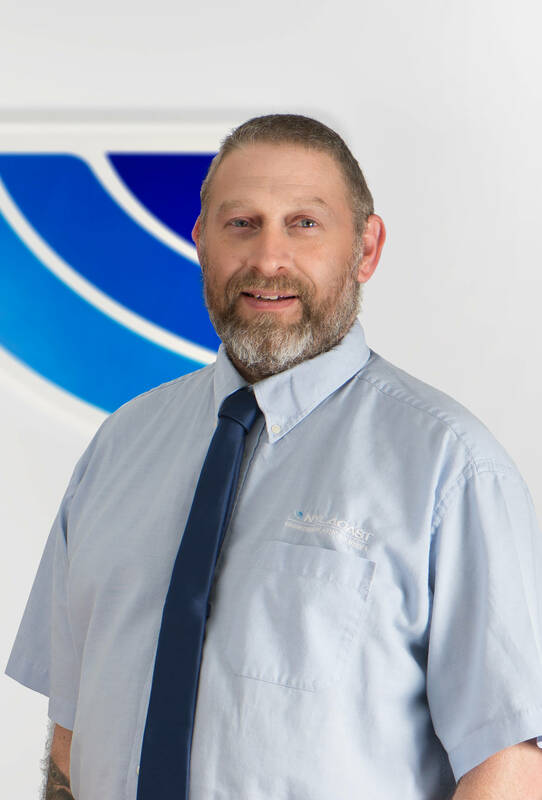 Tim joined Nylacast in 1999, as Health and Safety officer he is responsible for leading the environmental, health and safety initiatives within Nylacast Automotive. He has over 18 years’ experience working at Nylacast in different roles within logistics, machining, assembly operations, production planning, quality engineering and health and safety and has a thorough understanding of the company and its products. Prior to joining Nylacast, Tim has held various positions within manufacturing and operations. Tim has gained various qualifications and certifications during his time at Nylacast, in addition to his IOSH qualification.